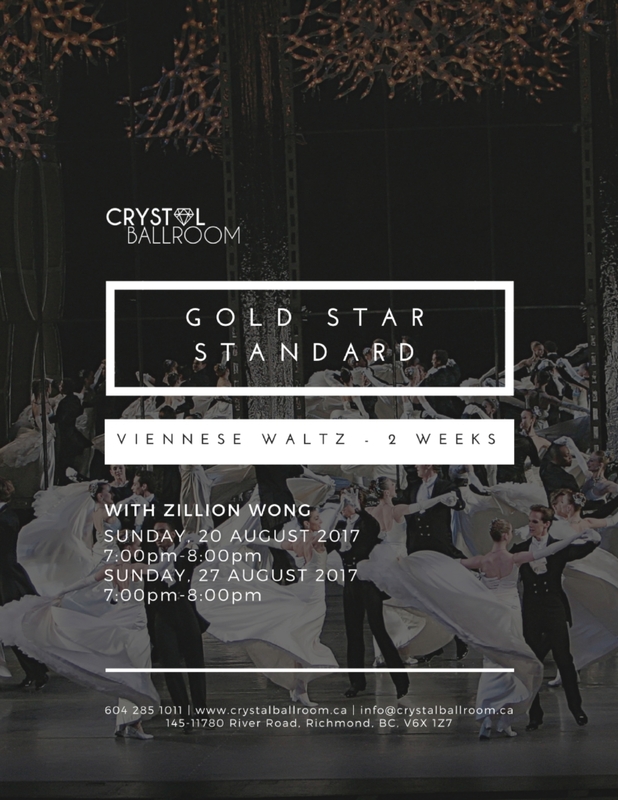 Our special two week Gold Star Viennese Waltz is back! 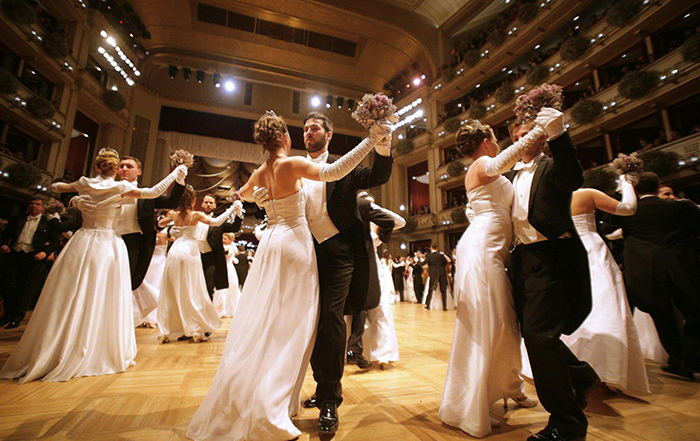 Hosted by our principal Zillion Wong, these classes will teach everyone how to move gracefully in the Viennese Waltz. This two week special class will replace Gold Star Latin. The cost will be the same as all other Gold level classes — $17 for drop-in or $129 for a package of 8 classes (expires in one year from date of purchase).